December 4, 2017 December 4, 2017 Maria H.
Hello! It’s been so busy with the holidays, I haven’t found much time for checking in. I hope things are going well with you. We got out our large battery powered train today. It was gifted to us last year by my husband’s brother, and this is the first time we took it out. 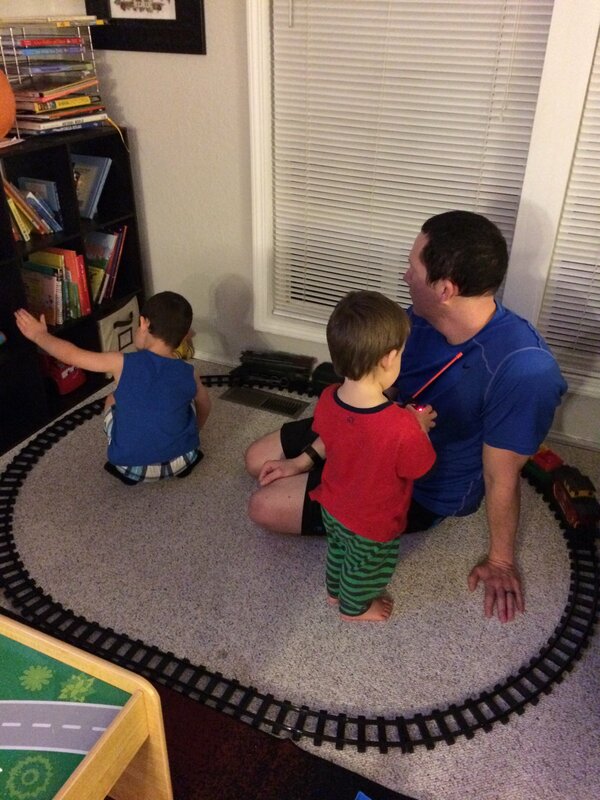 Mr. 3 and Mr.1 were fascinated and occupied for what felt like several hours, but was probably less than 2. They both enjoyed using the remote control, but needed some reminders on sharing. I try not to force sharing too much but I always point out that soandso is feeling frustrated\sad because they would like a turn and eventually the issue resolves… Either with sharing or someone becoming distracted. 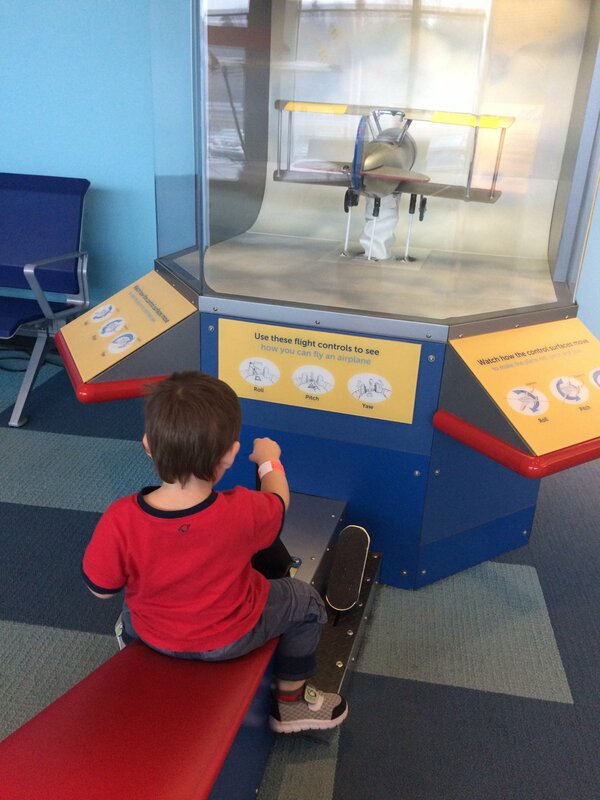 We also went to the Museum of Flight. We’ve read lots of interesting books lately, a few of which are by Nicola Davies (White Owl Barn Owl, What Happens Next?, Tiny world of microbes). These books are all beautiful and full of the perfect amount of information to be absorbed by a young child. The days are just flying by, and this year is almost over!! 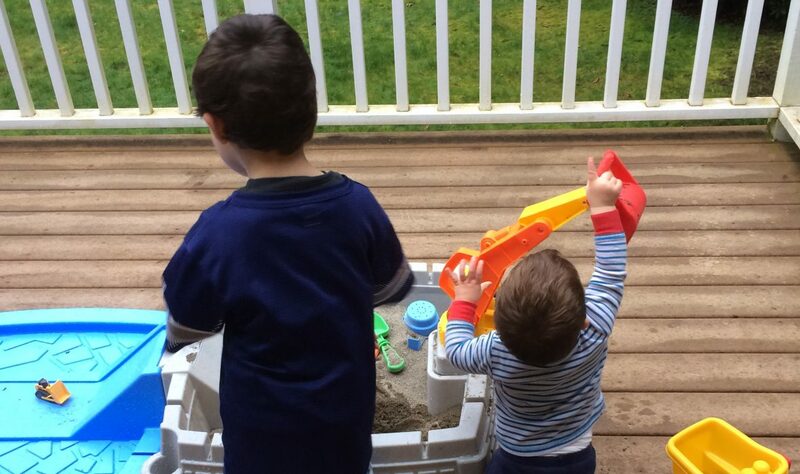 I am a full-time mom trying to homeschool two boys. During the small bouts of free time I am allowed by my masters (kids), I immensely enjoy reading books, and sharing my opinions about them. That's all, folks. View all posts by Maria H.
He’s been doing cutting activities for over 1.5 hours... but I can’t get him to do the 3-4 activity pages I *wanted* him to do. #firstweekofhomeschool On the bright side... he’s getting really good!